Oracle Sales Cloud – Sell More. Know More. Grow More. The right sales resources focused on the right targets can increase revenue 5 percent – without any additional investment. Dead spots in your sales cycle? Reporting delays? Makes your sales reps more productive. Anywhere. Any-time. On any device. Whether you are considering implementing core Salesforce Automation, the revolutionary Territory Management module, Sales Coach (for better pushing out best practices across your sales teams), Sales Predictor (for better targeting of Sales Reps to those opportunities you are most likely to win, based upon historical data) or the embedded Business Intelligence, we can help you take full advantage of what Sales Cloud can offer. We’re experts in Oracle Sales Cloud: we have been building capability in Sales Cloud since 2012 and use our own Oracle Sales Cloud instance to support our sales processes – so we know what we are talking about! 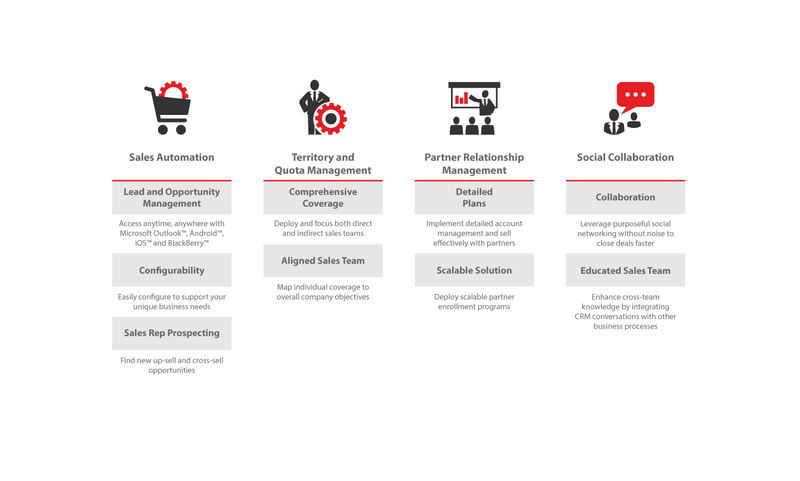 Delivery Centric Quick Start Package, designed specifically for Oracle Sales Cloud, will have you up and running quickly and efficiently, and provide you with the exceptional implementation experience that you expect from Delivery Centric. Go live with Sales Cloud in six weeks.